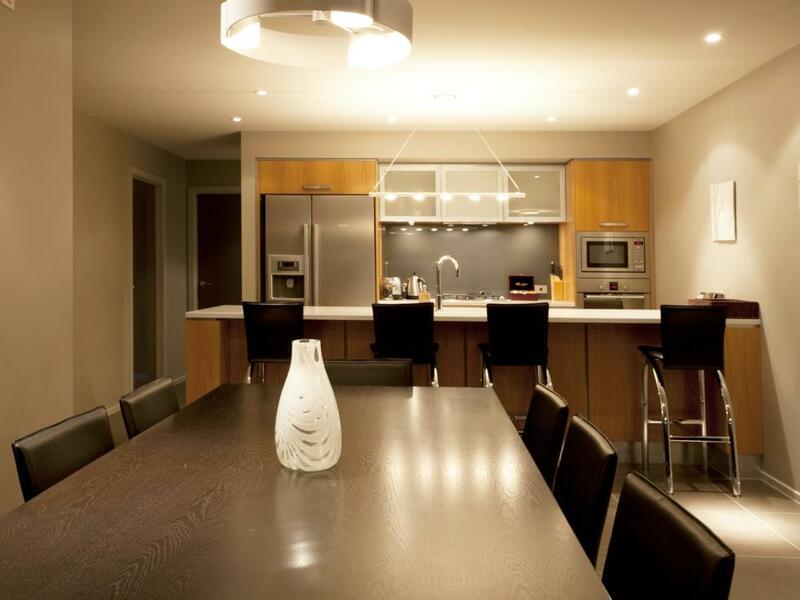 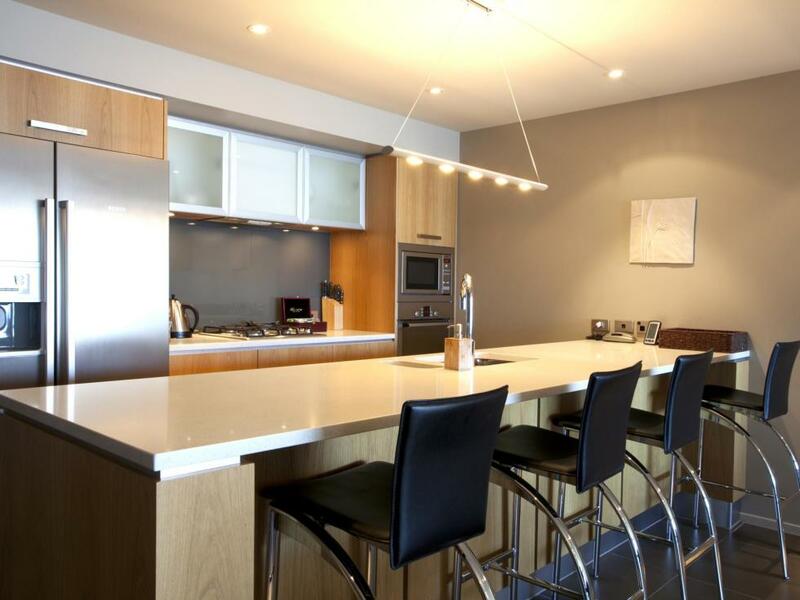 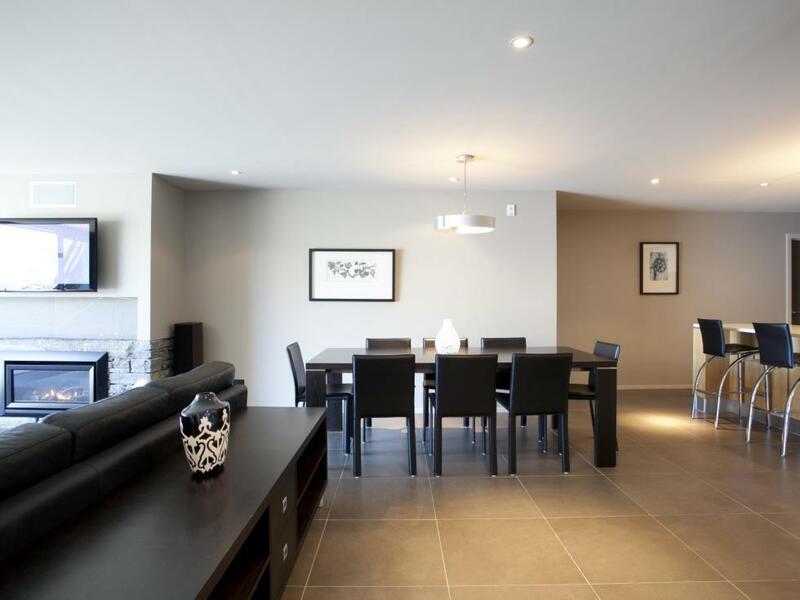 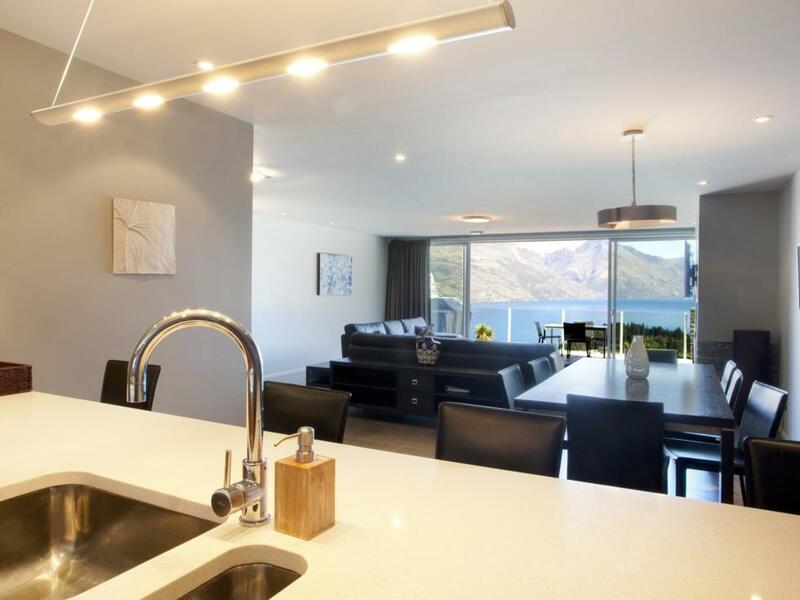 High on Queenstown Hill, Hawaiki is the essence of alpine resort living. 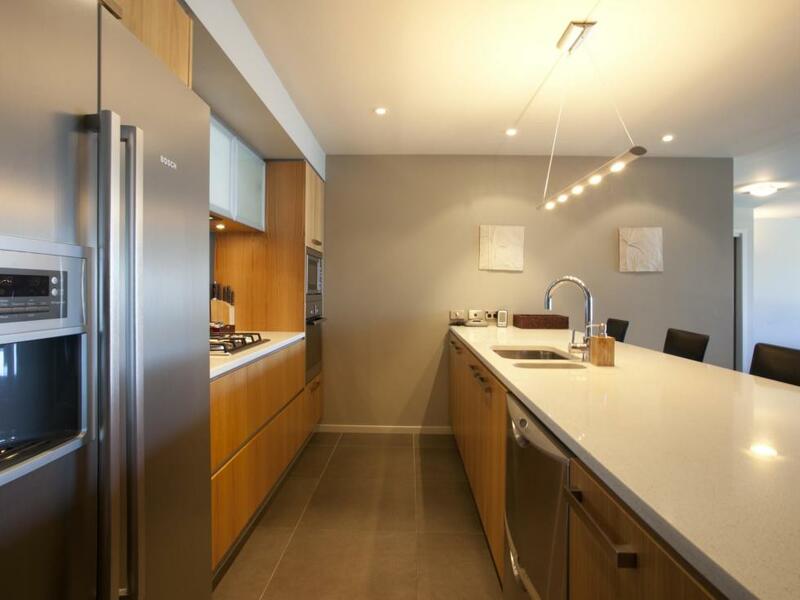 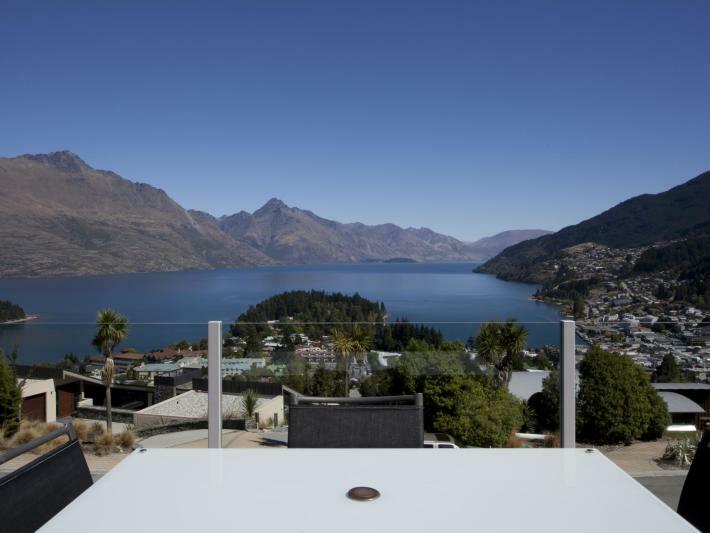 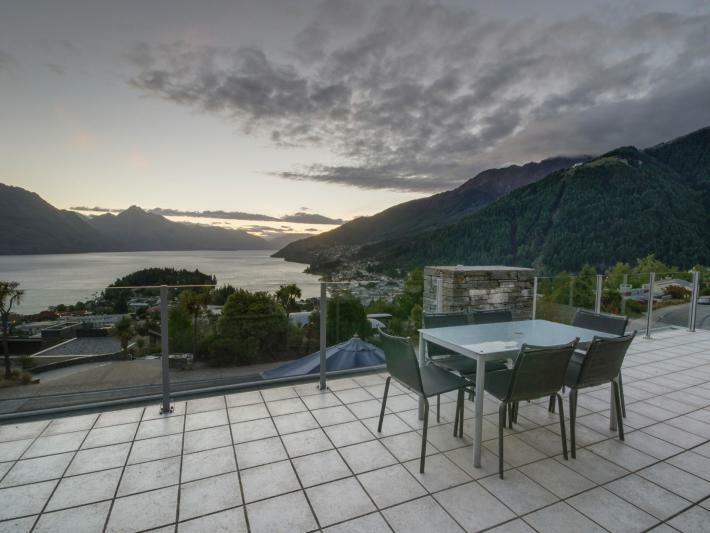 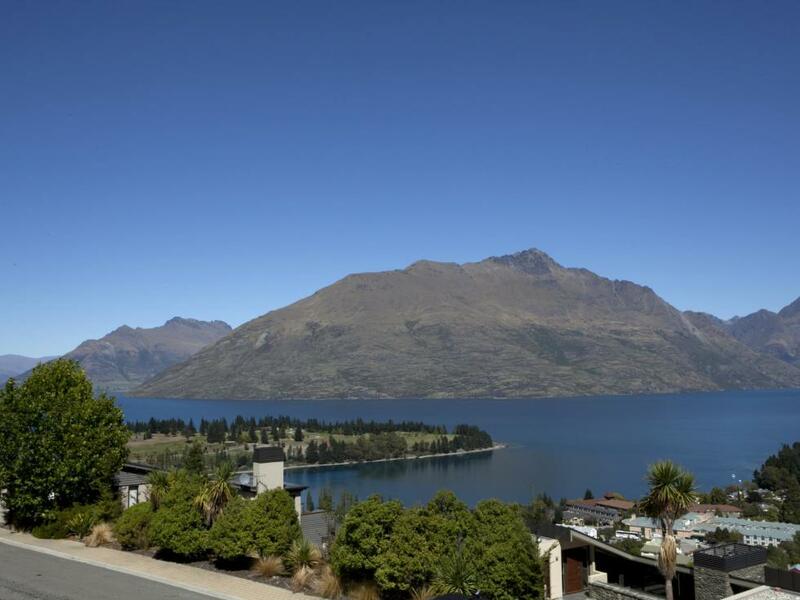 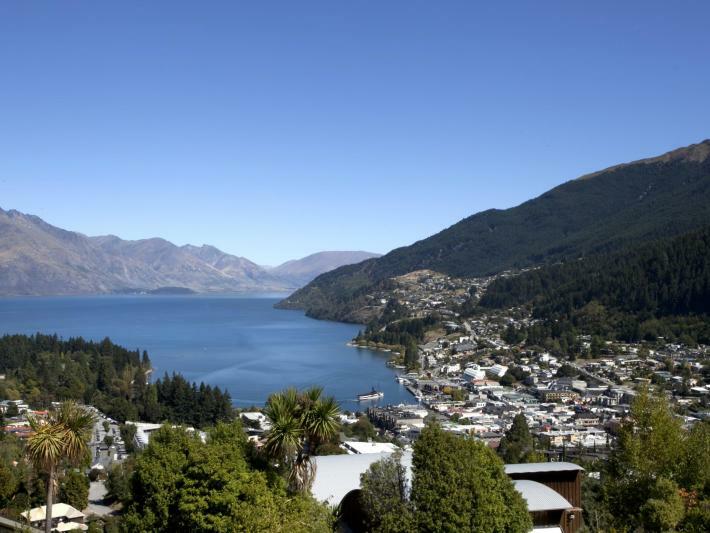 Meaning homeland in native Maori 'Hawaiki' is a modern three bedroom, three bathroom apartment enjoying panoramic views over Queenstown Bay, Lake Wakatipu and the dramatic mountain ranges. 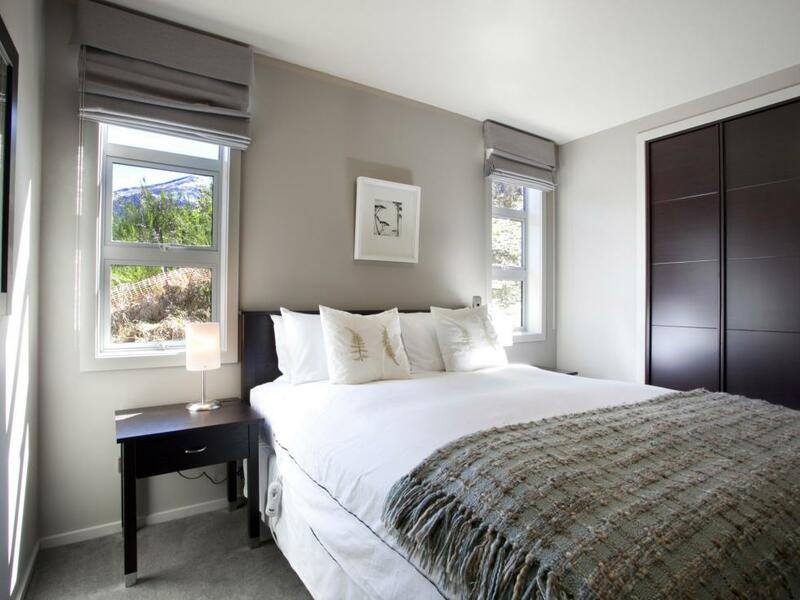 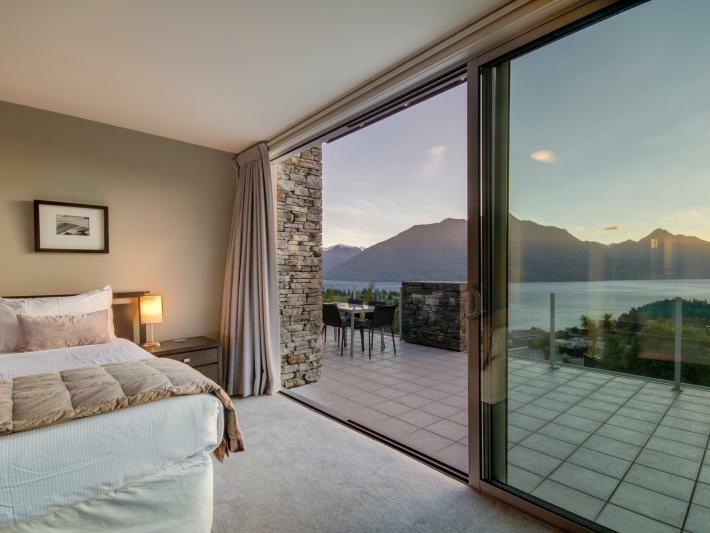 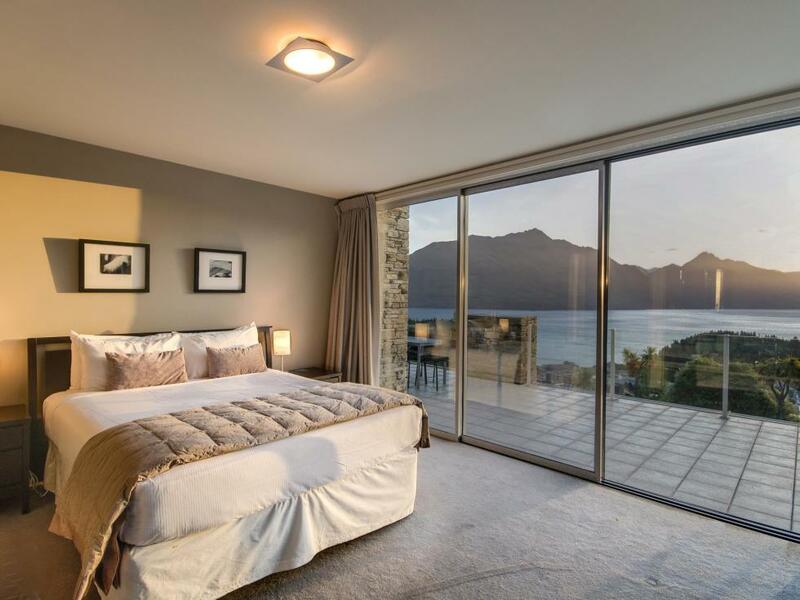 The master bedroom contains wide sliding doors, offering superb views over downtown Queenstown. 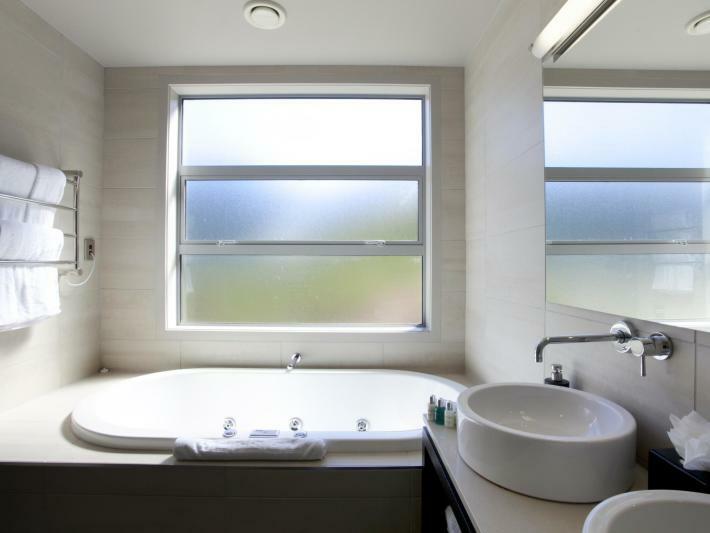 The en-suite includes a spa bath, perfect to unwind and relax after a long days work or play. 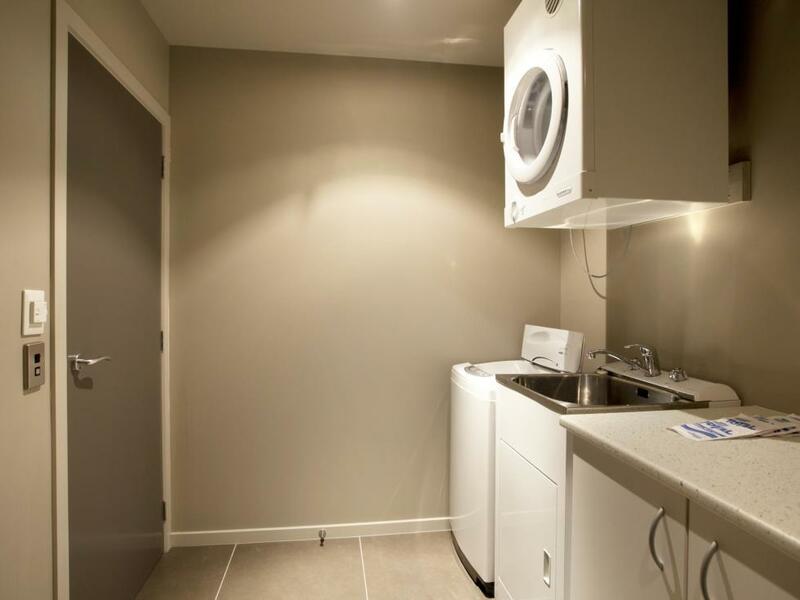 Hawaiki completes its offering with two further bedrooms with their own en-suites, plenty of storage space and under floor heating throughout. 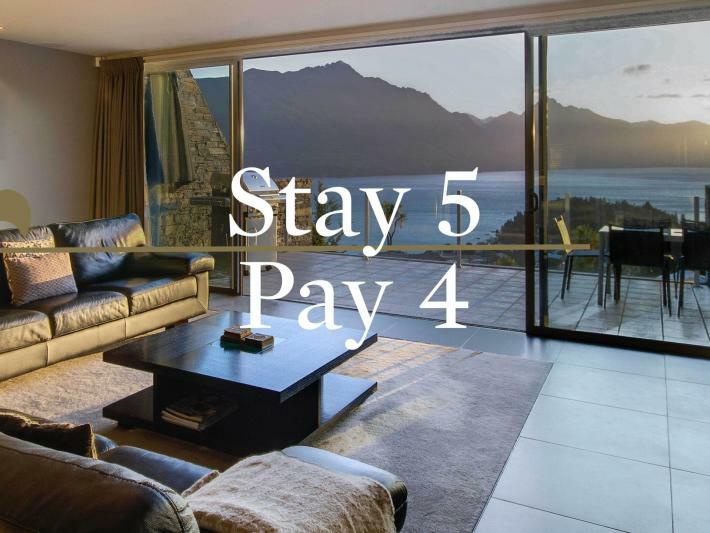 There is also covered car parking space and off street parking making this the complete holiday package. 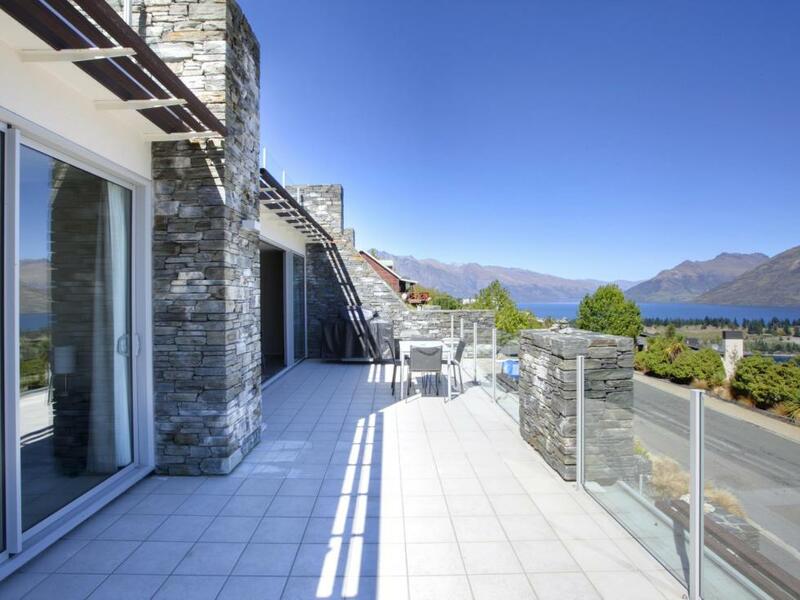 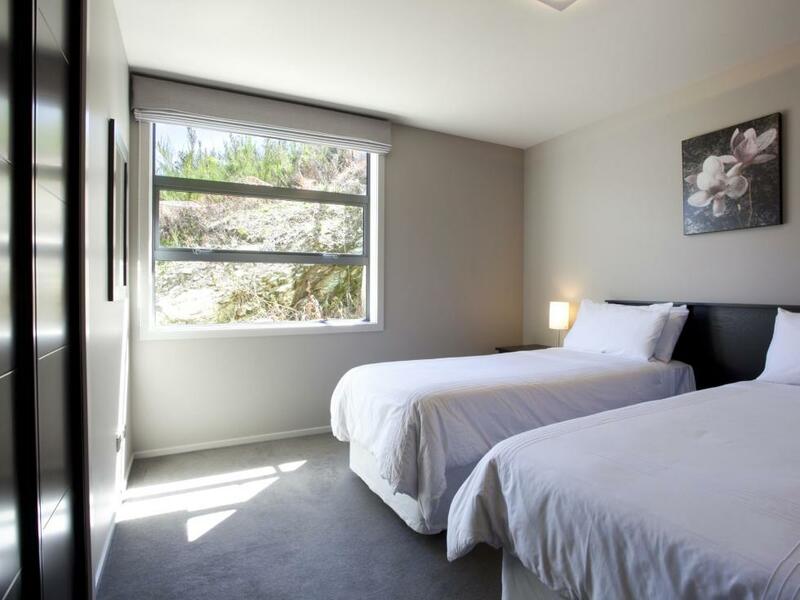 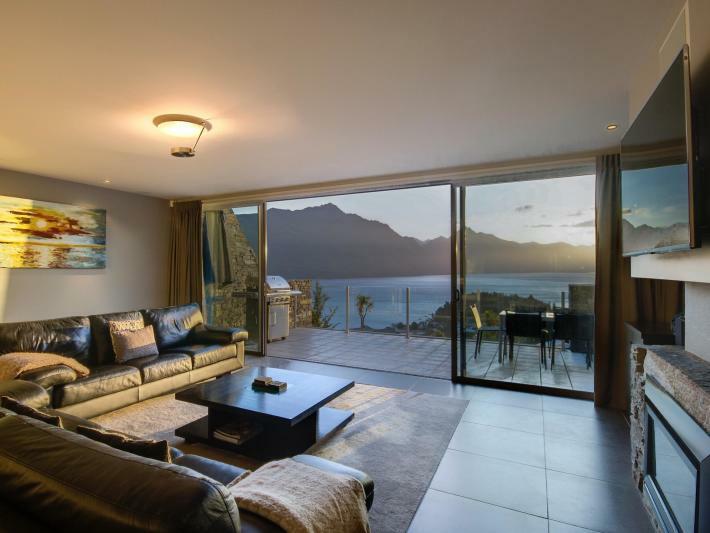 Elegantly decorated and located just a few minutes away from central Queenstown, Hawaiki is the perfect escape.